I think it is silly for Ford to get rid of so many trim levels...I think it is more confusing to have lots of packages. It makes more sense to me to have more trim levels with fewer add on packages available. 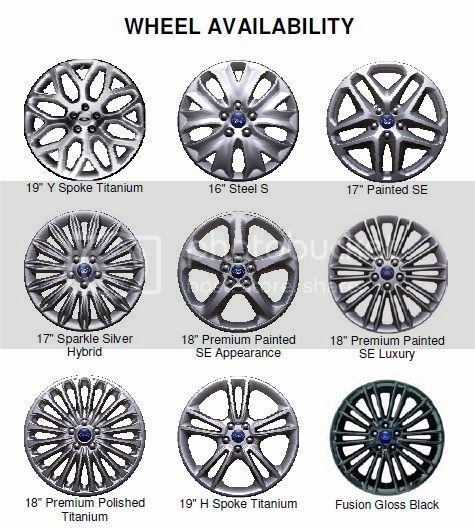 On the positive side, the Focus SE gets standard alloy wheels. I'm also disappointed that they killed the yellow color. I thought it looked great and I saw lots of them on the road. wonder if it points the way to 'Bespoke'? A fully loaded one costs $53,845.